Sound Mixing Board Exhibit at Country Music Hall of Fame. 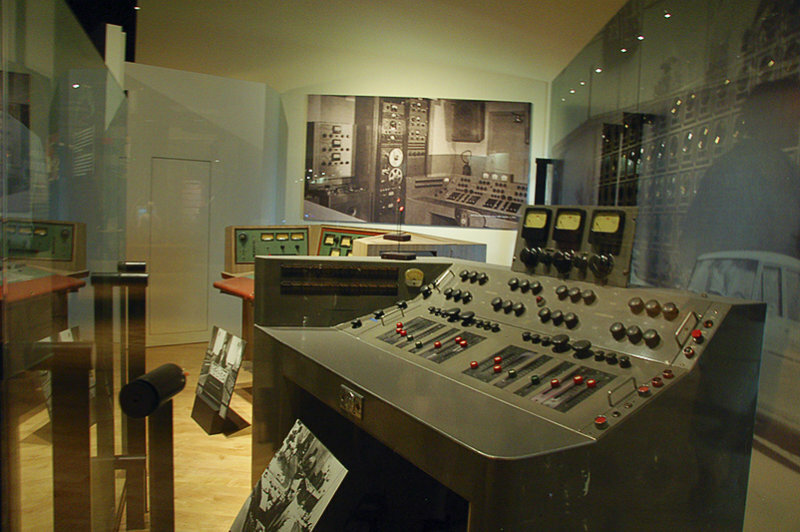 Several famous musicians had tracks mixed on this board. it's rather fabulous and after years very looking for their great mixing quality like Hammond organ, photos is wonderfull.